Do you love barn wood? 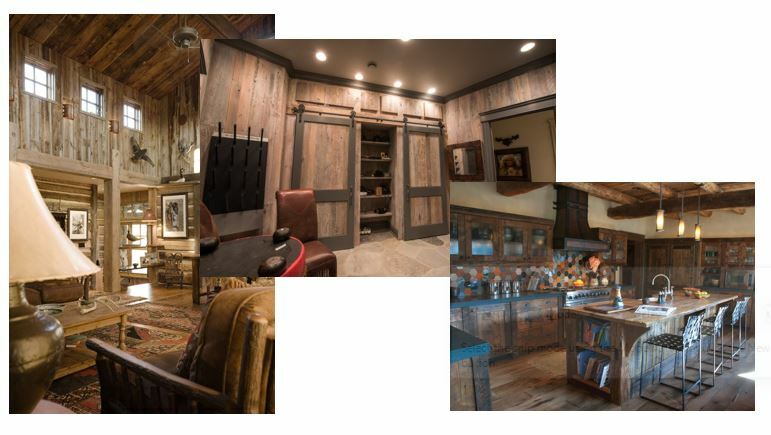 Do you wish you had some rusticity in your home? 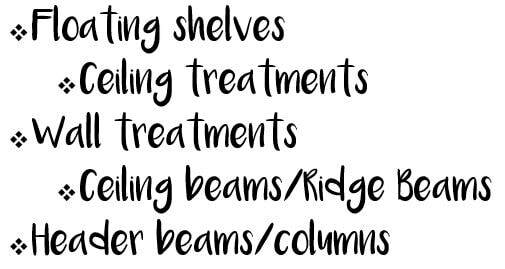 The spaces pictured above are no-nos when it comes to barn wood. 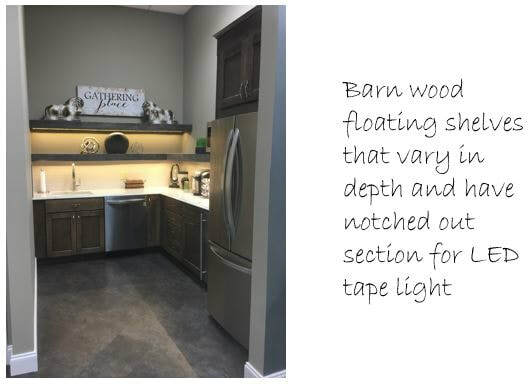 We know that barn wood is the all the rave lately and everyone is wanting some in their homes. 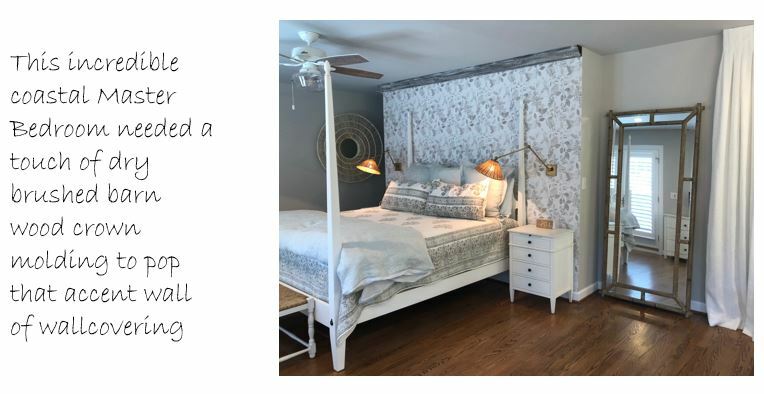 Here at The Design Source we create timeless & classic environments and we are going to help you incorporate this application into your home in a subtle and sophisticated way. 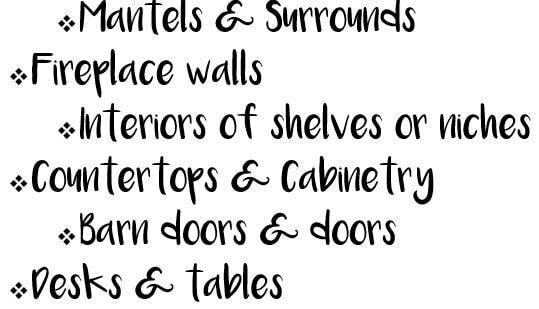 When it comes to rustic touches in your home the key is to not over-do-it. This is the case with any type of motif as well, whether it is stripes, floral arrangements, candles, specific colors, etc. In this case LESS IS MORE! 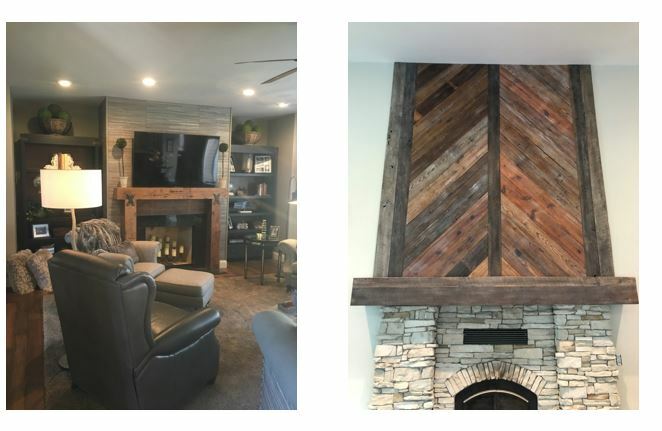 If you are having a hard time trying to find that right application of barn wood in your space, please call us. We would LOVE to help. 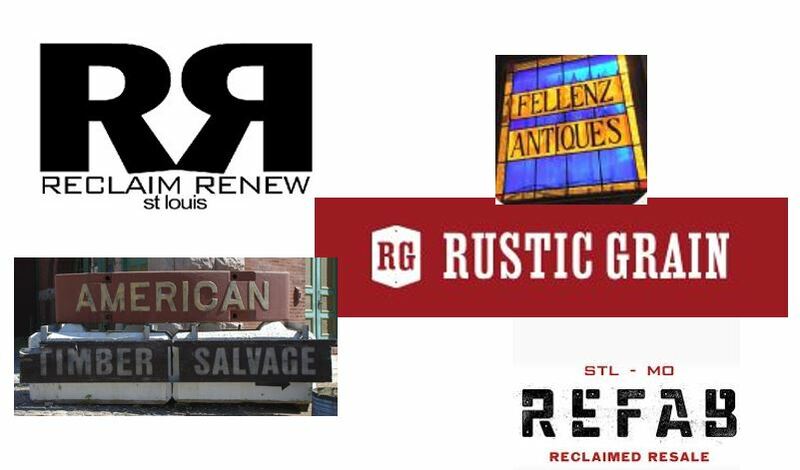 Below are a few local places that you can purchase your wood from in the St. Louis area. Our FAVORITE and most commonly used place is RECLAIM RENEW! Barry Kraft and his team are incredible and their work is absolutely stunning. They are our go-to here at TDS. 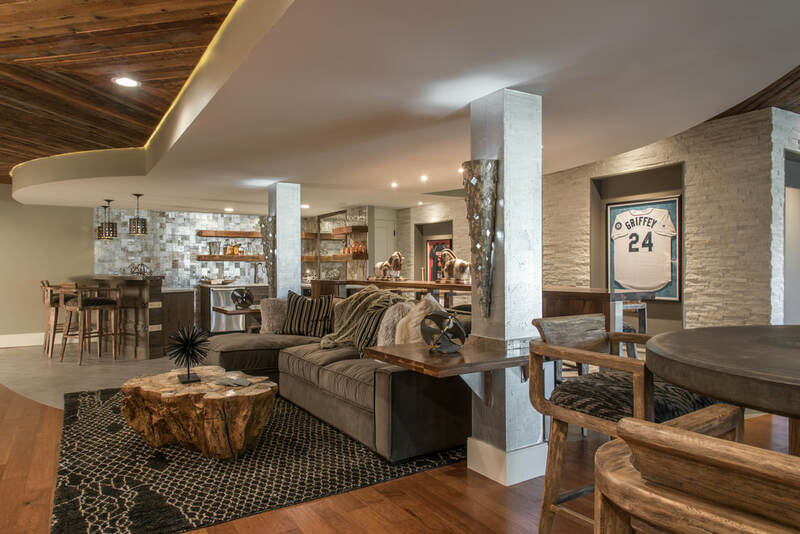 See above floating shelves and all their beauty in person at REMAX INTEGRITY. 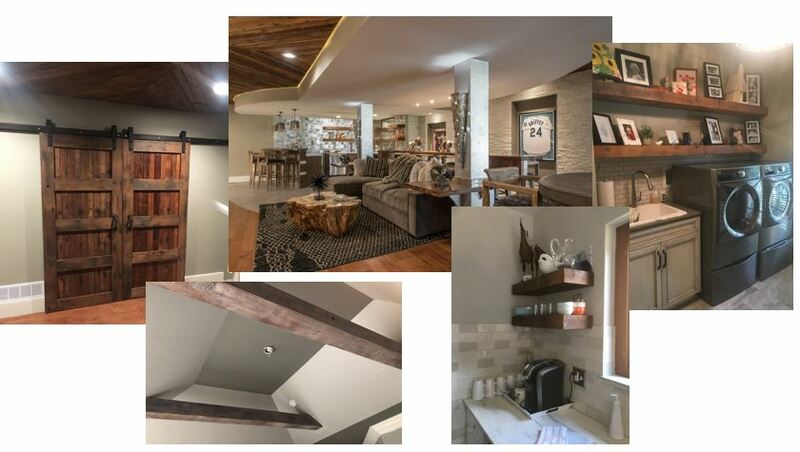 If you love classic design with a bit of rustic flare and want it incorporated into your space, put us to work... designing your home.